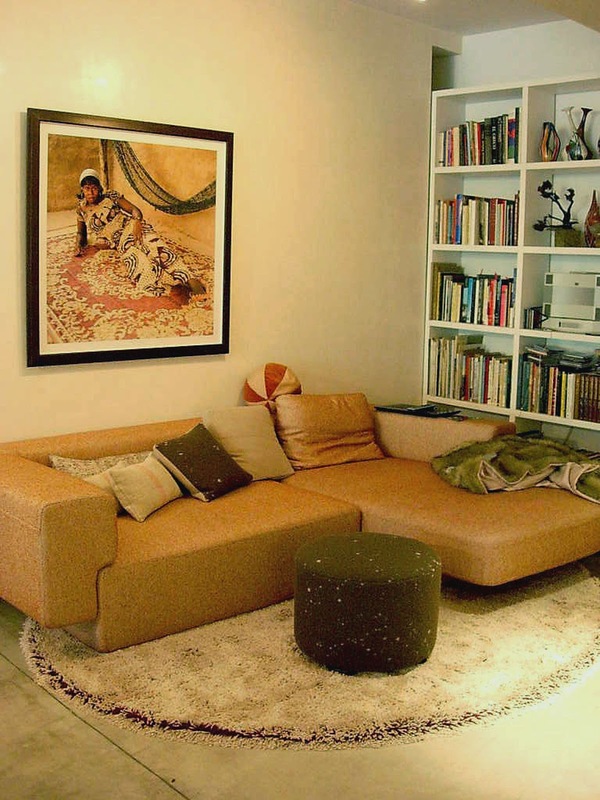 Fort Street Studio is known for producing carpets of refined elegance and are but one of a handful of companies that produce a quality honestly and literally described as singular. Crafted of Wild Silk (also known as Dandong Silk), with an impeccable attention to detail and precision, it is impossible to find a carpet of similar quality made by anyone else simply because there is no one else making carpets like this today. Recherché materials combined with a skilled labour pool that is ever decreasing in size limits what can and is being made. Oh! 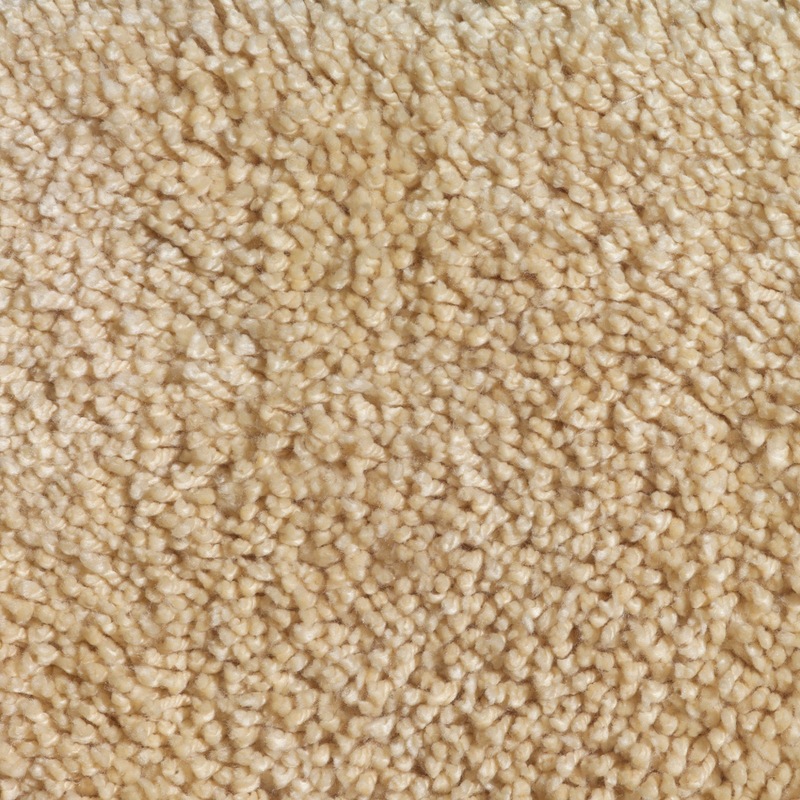 But the carpets that are made however, those are the things of which decadent dreams are made; none more so than Fort Street Studio’s Shag! Davis, the more technical minded of the duo, had wondered if it was possible to create a thick shag silk yarn with a tight twist that would stand up to the heat and pressure of the drying process. Working alongside Fort Street Studio’s factory manager, himself an expert in making different yarn types, Davis began producing strike-offs – maquettes if you will – of varying pile heights before finally deciding that a long shag was most desirable. And thus the first iteration of Fort Street Studio’s shag was born. But creative minds being creative minds, the question had to be asked, ‘How could we make this better?’ In response to this rhetorical question, and in an effort to ‘introduce a little more magic’, Provisor and Davis were inspired to alternate knots of thick shag yarn with bright colours of standard weight yarn cut just that much shorter. 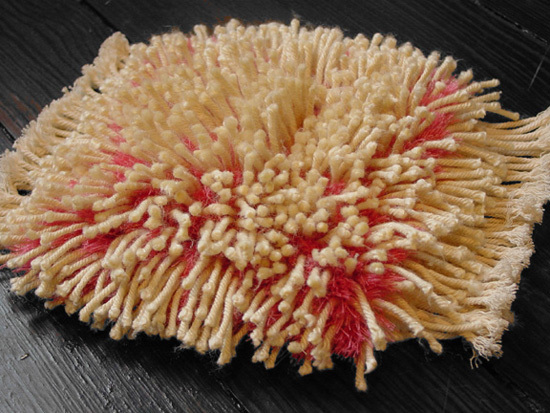 The resulting ‘Shag + Hair’ quality imitates a sea anemone, with the ‘bright colours twinkling out from beneath the shag in a random and ever-changing’ fashion. 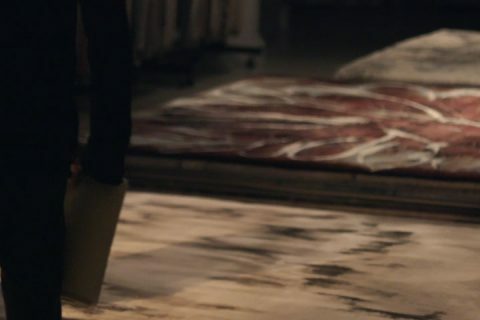 Brad and Janis were so enamoured by this style that of all the carpets as their disposal, this is the one they chose to grace the floor of their New York City loft located in Tribeca. This of course begs the question: Why do we eschew the styles of previous generations, only to return to them over time? But I digress, as that is a question for another day. ‘Shag + Hair’ shown in situ in Janis Provisor and Brad Davis’ New York City Loft. Fort Street Studio’s ‘Shag’ and ‘Shag + Hair’ are available through their New York City Showroom and can be made to order in any size or colour combination of your choosing. 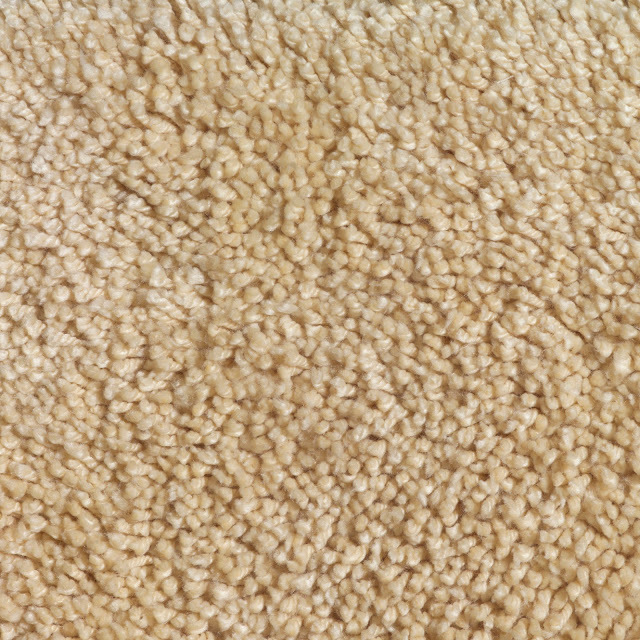 An 8×10 carpet in the ‘more magical’ quality of ‘Shag + Hair’ retails for: $21,120.00 (USD).